Positioned in a sought-after hillside location, this stunning new McCrae residence showcases panoramic views of Port Phillip Bay and the treetops. Set on a beautifully-landscaped 940m2 (approx.) 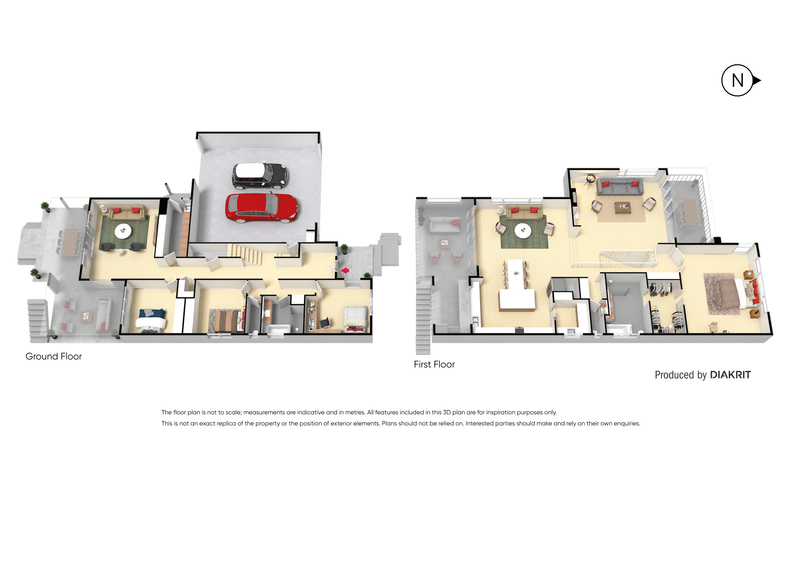 allotment, the immaculate home features a spacious design with generous proportions throughout. Quality finishes include hardwood floors, stone benchtops and bi-fold doors which seamlessly link the indoor and outdoor spaces. A haven for entertaining, the property comes complete with a balcony overlooking the magnificent vista and an alfresco deck with a servery window and built-in barbecue and refrigerator. A second outdoor deck flows onto an inviting yard with a vine-covered walkway and plenty of space for children to play. The gourmet kitchen is a chef’s delight, featuring a butler’s pantry, huge waterfall island, an undermount sink plus a stainless-steel 6-burner gas cooker and dishwasher. A gas log fire forms a centrepiece in the living room, while a dining area and downstairs rumpus room provide further living space. The sumptuous master suite boasts bay views and includes a walk-in-robe with integrated shelves/drawers and an en suite with a large walk-in shower. The en suite and family bathroom both contain bath tubs and floor-to-ceiling tiles. 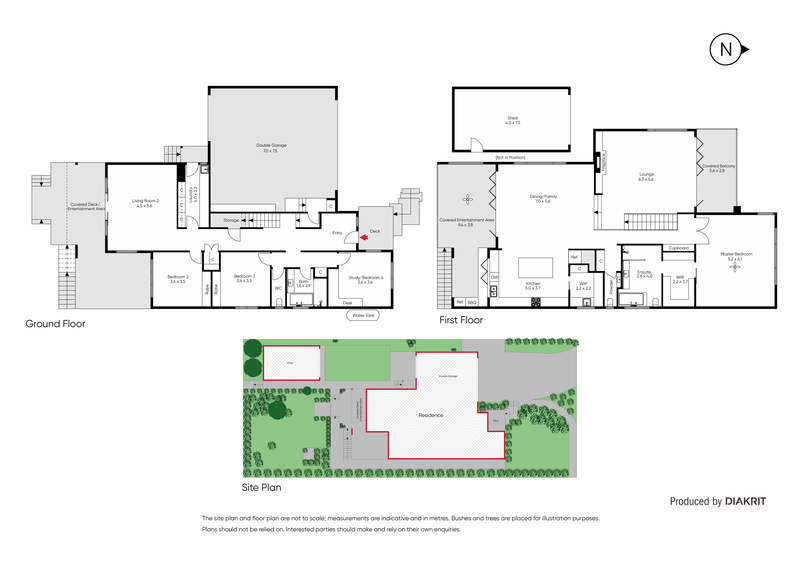 There are 3 further bedrooms, 2 powder rooms, a laundry, ducted heating/cooling, an integrated home entertainment system, remote double garage with rear access, a 2000-litre water tank and potential for lift access. Located in the foothills of Arthurs Seat close to shops, cafes, beautiful beaches and wineries, this magnificent family home will impress the most fastidious buyer.